At the request of many French knitters, Lisa McFetridge has again contributed another knitting design in support of freedom of speech. 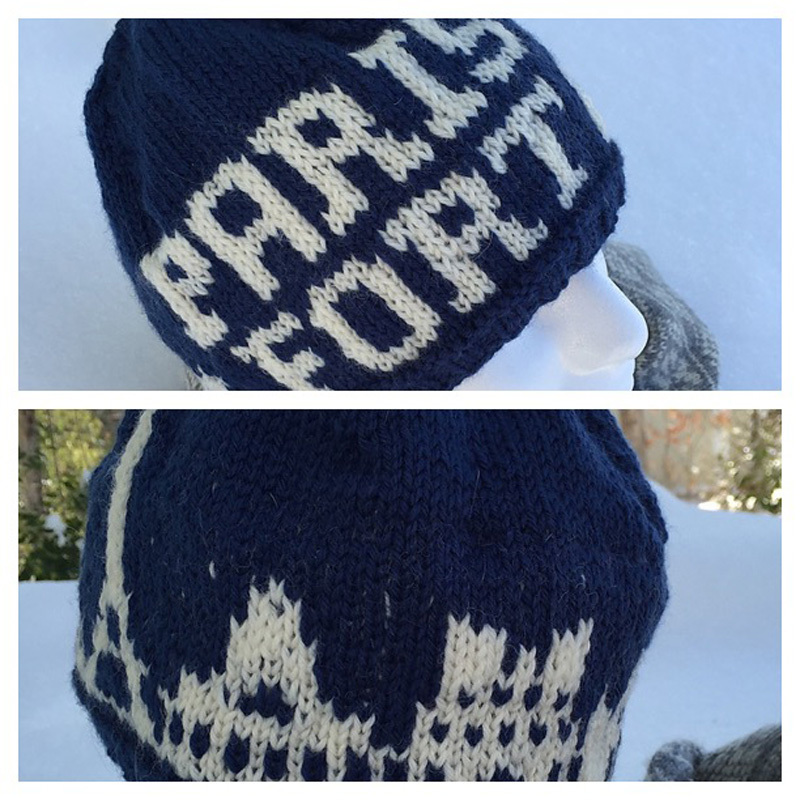 Her hat pattern, Paris Fort, like Boston Strong, joins Je Suis Charlie, and is free, but Lisa asked that you make a small donation, or whatever you can to Reporters without Borders, a French-based worldwide organization that supports journalism and free speech. For more information on Lisa's wonderful hat patterns for freedom of speech, please follow this link.